Cloud gaming service, OnLive has announced today that the will close its doors on April 30th, 2015 and if you subscribed after March 28th, you'll be refunded. The Kojima Productions logo is no longer on the Silent Hills website. 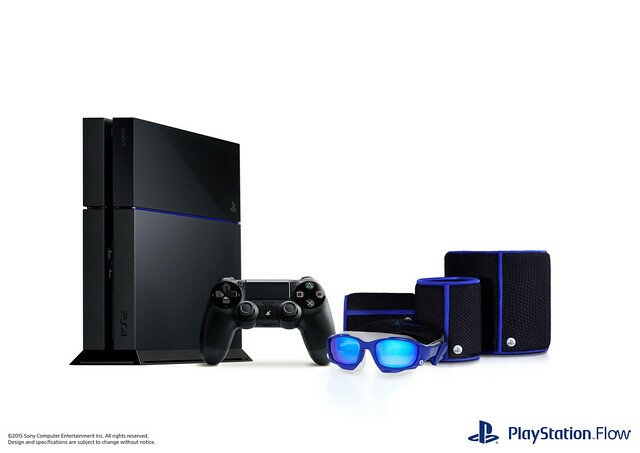 New PlayStation®Flow breaks the limits of technology, from gaming in the living room, to the pool. 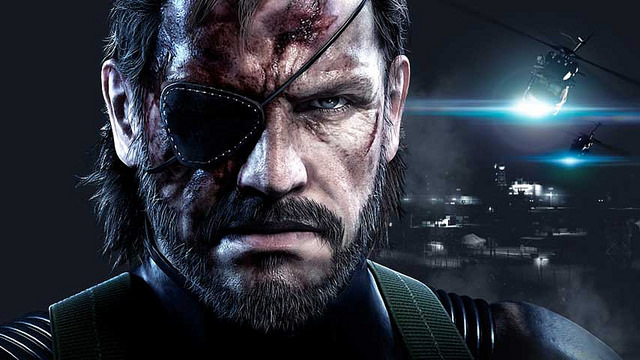 A Metal Gear Solid movie is in the making at Sony Pictures. 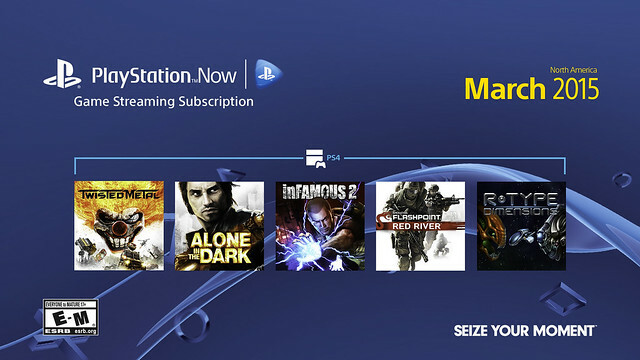 Sony will added five new games to there PlayStation Now program this month. The March PS Now additions are Infamous 2, Twisted Metal, R-Type Dimensions, Alone in the Dark: Inferno and Operation Flashpoint: Red River. 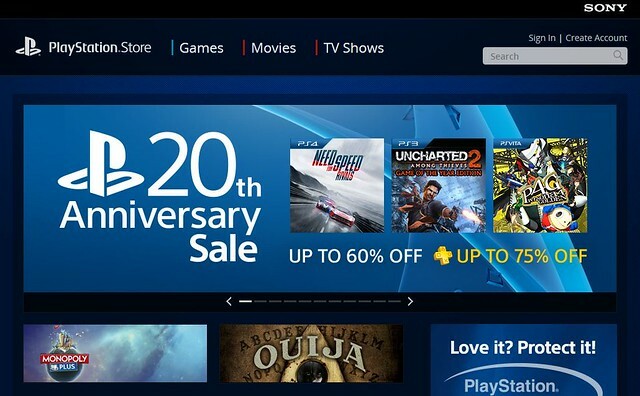 If you had a PlayStation Network or Sony Online Entertainment account before May 15, 2011, well it looks like you could get benefits from a Class Action settlement. 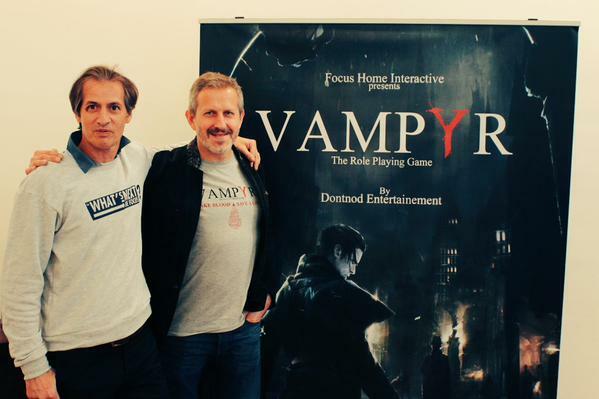 Remember Me Developers Reveal New RPG "Vampyr"
Focus Home Interactive and DONTNOD Studio have just revealed a new RPG game called Vampyr. 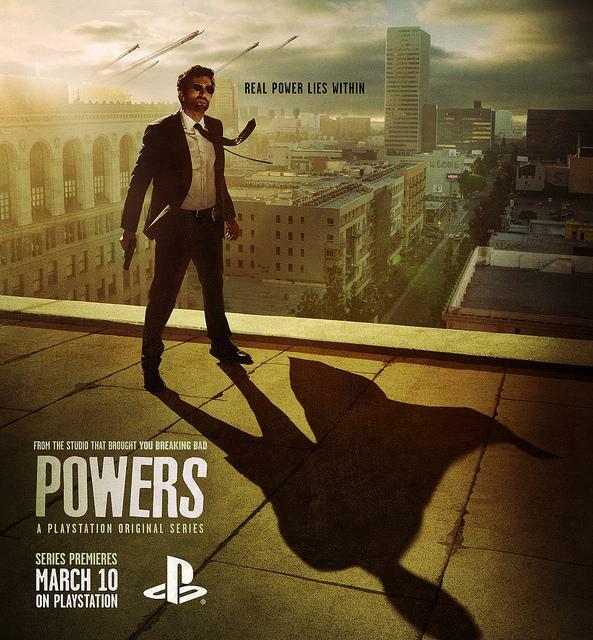 The co-creator Brian Michael Bendis of "Powers" has announced that the show will be debuting on PlayStation Network on March. 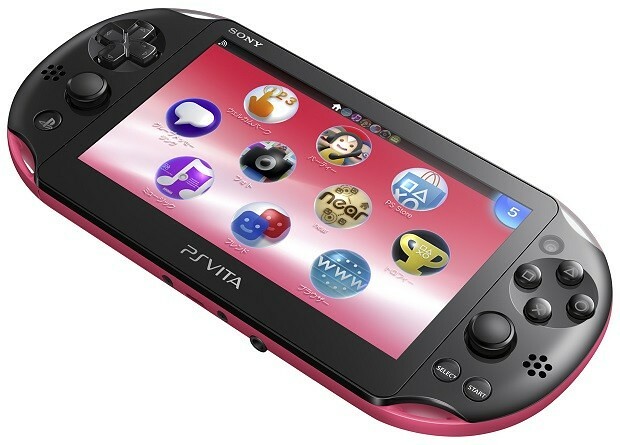 Sony has just put out a new firmware update 3.36 (125 MB) for the PlayStation Vita. Not a lot of changes have been made, it just takes care of the few minor problems and brings improvements to the already available apps.